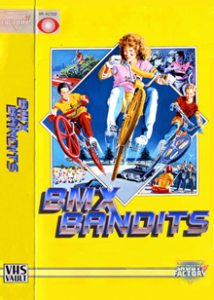 Nicole Kidman stars in the raddest thing since Excitebike, BMX Bandits! When they find some state-of-the-art walkie-talkies, Kidman and her friends also find trouble in the form of bank robbers… And the result is pure awesomeness! It’s a futuristic outer space sci-fi Western comedy movie, and if you can’t handle that you’d better take a chill pill. 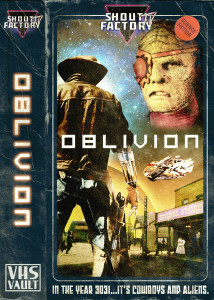 Oblivion pits cowboys against aliens, and surely there won’t be a more epic or popular alien movie that comes out in the next two or three years. This will definitely be remembered as the classic alien movie of the ’90s. 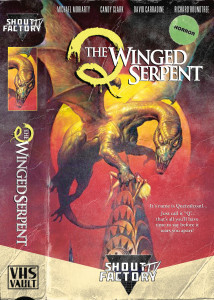 With cutting edge stop-motion special effects, Q: The Winged Serpent looks better than any video game could ever dream of! A dragon-like Aztec god lives in the Chrysler Building and he doesn’t even have to pay rent–bogus! Can anyone in New York stop this gnarly monser?? This secret agent action flick is all about the actors! 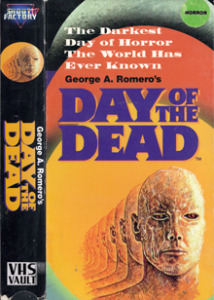 The main cast includes two currently relevant musicians, Vanity and Gene Simmons. It might have been hard to recognize Simmons if he hadn’t just recently revealed his face without the KISS makeup. 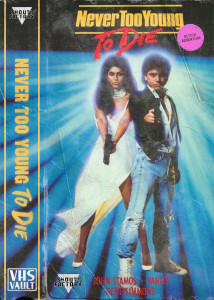 But the real breakout here is John Stamos, who will no doubt be known worldwide as a huge action star in the near future. Young director John Landis directs this boss sketch-comedy film spoofing many of your favorite film genres like kung fu, blaxploitation and more. 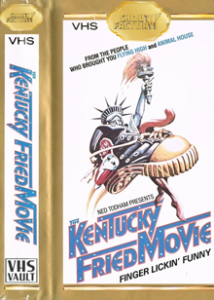 Written by the new comedic team of Zucker, Abrahams and Zucker, Kentucky Fried Movie hints at great things to come from these comedic minds. Revenge + motorcycle gangs = excellent! Yuppies should hide their kids from this gnarly tale of outlaw bikers from Roger Corman. Hells Angels actually consulted on the film, so you know it’s not lame! 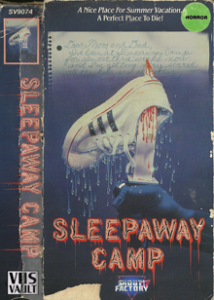 Traumatized and shy Angela Baker gets sent to a totally bogus summer camp that doesn’t even have a Nintendo in Sleepaway Camp. Once she gets there, everything goes super smoothly–NOT. Leave your jean jacket at home so it doesn’t get covered in blood. Your Swatch may say it’s time to party, but in Night of the Demons, a bunch of party animals decide to hold a seance in a funeral parlor instead of playing with pogs like normal kids. 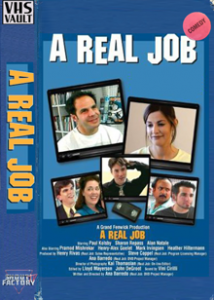 Their big mistake turns into a totally radical movie for the rest of us to enjoy. Fill up a fanny pack with weapons and slap bracelets, because you’re about to take on a world overrun by zombies in Day of the Dead. It follows the story of a small group of military officers and scientists living in an underground bunker without so much as a Poison cassette or a Molly Ringwald movie to entertain them! There’s no Brat Pack in Class of 1984, a movie about a school full of thoughtful, obedient students. As if! This movie is all about a lawless high school that would be totally tubular if it weren’t for the drug dealing thugs that have taken it over! It even features an appearance by a promising new upstart named Michael J. Fox. 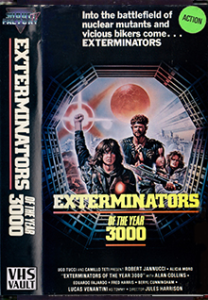 Parents thought it was the end of the world when kids started wearing side ponytails, Jordache jeans and neon windbreakers, but that’s nothing compared to the gang of motorcycle psychos who run rampant on a post-apocalyptic Earth in Exterminators of the Year 3000! It’s a glorious crash of guns, nuclear fallout and cutting-edge synthesizers! Frankie says relax and watch Adjust Your Tracking, a movie about how awesome VHS is! 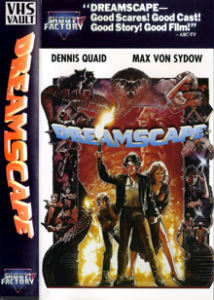 We all knew that home entertainment couldn’t possibly get any better once we could watch our favorite John Cusack movies whenever we wanted (unless they make a 64-bit video game system, but that technology is way off). 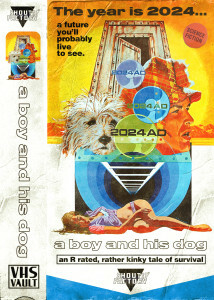 Check this film out and learn about your fellow VHS collectors.